I am not a joiner. Of study groups that is. I have been in 1 study group in my entire academic career. That’s about 21 years, BTW. (This lady loves school.) I usually preferred to study alone. As a teacher, I highly recommend study groups to my students. But they’re not for everyone, especially if the group doesn’t run well. (Psst – I can fix this!) 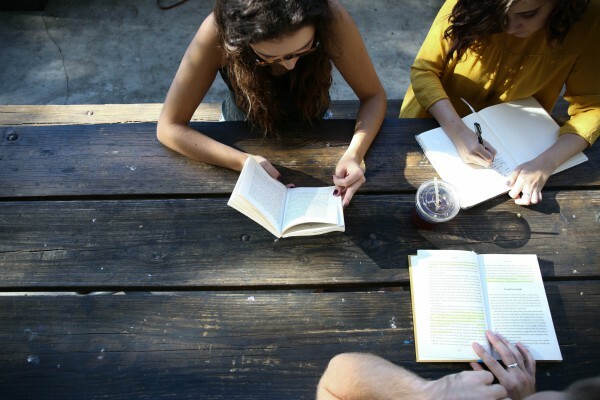 So, if you or your teen are floundering a little in a class and/ or considering a study group, let’s break down the pros and cons! The other members of your group don’t create the review materials on time or don’t show up for study sessions. 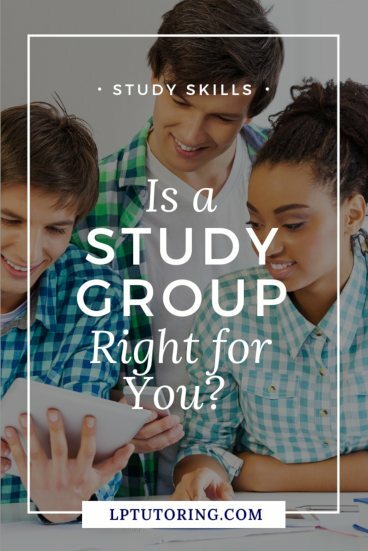 This is why many students don’t join study groups – they are worried they will end up carrying the group. My recommendation is to pick your group members wisely. The kid who is never prepared for class will never be prepared for a study session, either. Your group members have negative attitudes. “I will never pass this test.” “This class is impossible.” You don’t need this kind of negativity in your life! These attitudes are like a bad cold and will infect you, too. If your group has some negative Nancys in it, it’s time to find a new study group. Your group is really just a social club. I belong to a “book club” that goes out to eat more than reading books. And that’s totally fine for a book club, but not so much for a study group. If your group is just discussing the latest gossip or constantly Snapchatting, it’s time to shape up or find another group. You’re Goldilocks and you can’t find the group that is just right. You need to consider the people in your group. If you’re working with the class whizkids and you’re, well, not a whizkid, the group won’t be that helpful for you. They will speed past information or concepts that you need. Vice versa, if you are the class whizkid working with students who are struggling, the group may never get to the level you need. You can split up the work. This is probably my favorite part. Instead of creating all the review materials yourself, you get to split the work up between group members. Your load is lightened immediately. You can fill in your learning gaps. Sometimes, your notes and memory just aren’t enough. (It wasn’t for me in the Political Philosophy class!) Maybe you missed a class or just didn’t understand a lecture. But guess what? A member of your study group WAS there and DID understand. He or she can help fill in that gap in your knowledge. You can find new study strategies. Often, my students struggle to study well – they keep using the same strategies that are doing nothing for them. They often are shocked to discover that other people use different strategies. Working with a study group is a great way to see those strategies in action and try them on for size. You might just find one or two that work for you! You can talk it out. This is one of the most powerful study strategies around and works perfectly in a group. It’s one thing to explain a concept or event in your head, but it’s quite another to do it out loud. You will discover so quickly whether you actually understand the concept or not. (If you don’t, you will have a REALLY hard time even getting the words out.) 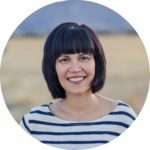 Your group members are a captive audience – practice on them! Preparing for a big exam or just getting through a tough class can be physically and emotionally exhausting. Your group can become your emotional support throughout that period. Yes, you can commiserate about your instructor’s constant weird cough (true story), but you can also celebrate your victories! A positive text right before the big day is always helpful! Ultimately, working in a study group is a personal decision. Weigh the pros and cons, consider your study preferences, and decide for yourself. Maybe you try a study group out for one class and see how it goes. If you’re struggling in a course, it is definitely worth a try. 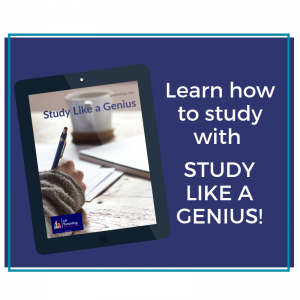 If you’ve decided to take the plunge, find out how to set up an awesome study group from the very beginning!